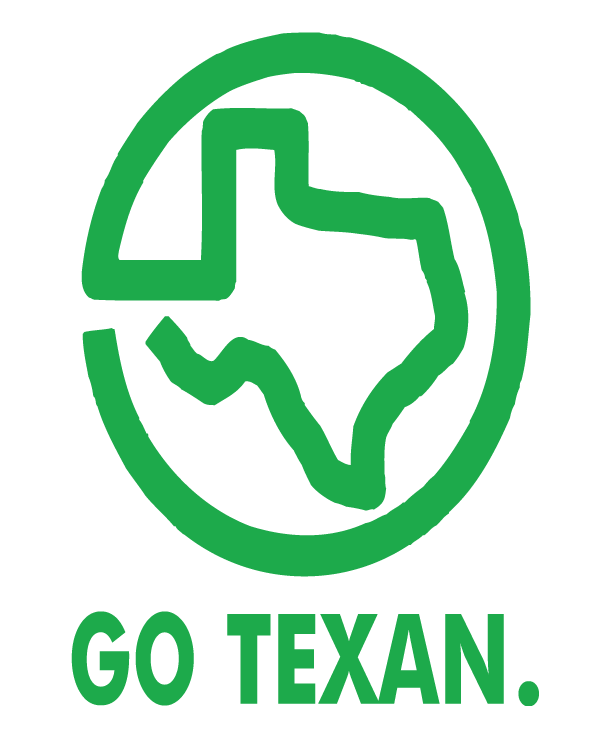 The Texas Christmas Tree Growers Association (TCTGA) is an organization of over 120 Texas farmers that grow, sell and promote Texas-grown Christmas trees. Some Christmas tree farms also offer special events, such as field trips, pumpkin patches in October, group picnic facilities and more. 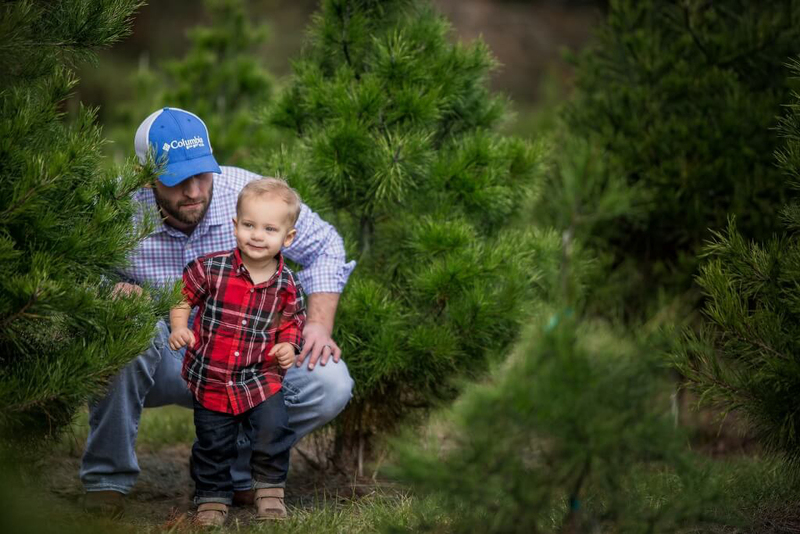 We believe in not only offering our customers with a quality Christmas tree but in creating an environment for families to make life-long memories. More Information about TCTGA using the buttons below. exhibit and information on the field Days. Sign up to attend, exhibit and information on the conference.